Firm control ankle length leggings constructed from seamfree fabric with integral shaping panel to make you feel confident in any outfit. Perfect for the layering look. Medium control ankle length leggings constructed from seamfree fabric with integral shaping panel to make you feel confident in any outfit. Perfect for the layering look. Magisculpt firm control thigh shaper with beautiful contrast lace detail. Smooths and shapes your tummy and thighs to accentuate your curves. 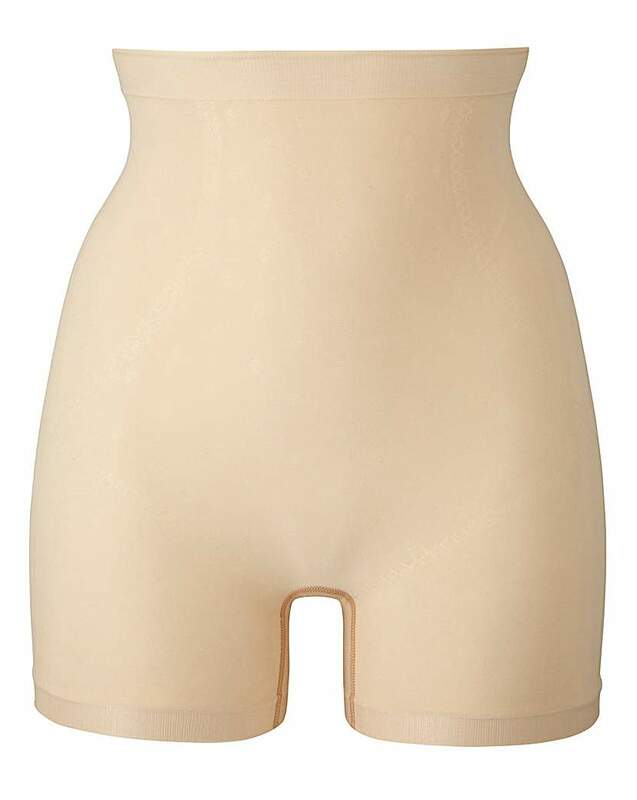 This high waist thigh shaper smooths and shapes your tummy and thighs to accentuate your curves. Designed with seamfree fabric with integral shaping panels, it makes you feel confident in any outfit. Light control high waist lace thigh shaper with an all-over stretch. The Magisculpt No VPL Thigh Shaper provides medium control to help slim and smooth your thighs with no side seams. Mesh-lined front panel for medium control. No VPL - seamless raw edge finish. 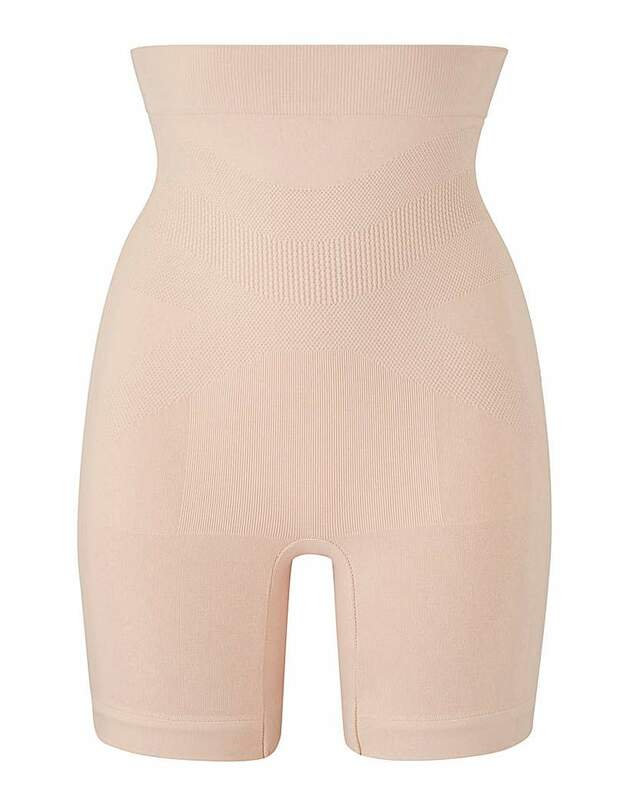 Smooth-knit seam-free thigh shaper in a jacquard knit to smooth and shape your silhouette. Medium control level 2. Fat-free dressing: worn to be seen shapewear! Firm control in super-soft fabrics. Everyday staples. Full-length leggings with plush waistband. Hidden powermesh shaping panels. Opaque, four-way stretch fabric with non-binding leg.